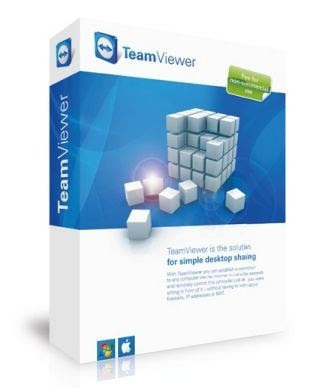 TeamViewer is one of the best Remote Access and Net meeting software available today. A computer software which support package for remote control access, desktop sharing, and file transfer between one computer to another computers without having the same connection of LAN. The software can operate with both Microsoft Windows and Mac OS X and functions even if the computers are protected by firewalls and NAT proxy. It is also possible to access a machine running Teamviewer with a web browser. While the main focus of the application is to facilitate desktop support and remote control access of computers. TeamViewer has over 15 million users operating in 50 countries worldwide. To use TeamViewer, you just have to create a session with your partner. For this you have to provide a unique User name and Password of yours to your partner and they will call your desktop by remote access and you will then accept your partner request and then you both can share your Operating access with each other in simple way. It’s quite easy to access both computers at the same time with out having any problem. Download TeamViewer Software for remotely access connection with your friends and get connected!